A sporty elegant business woman made as a puppet for Adobe Character Animator. 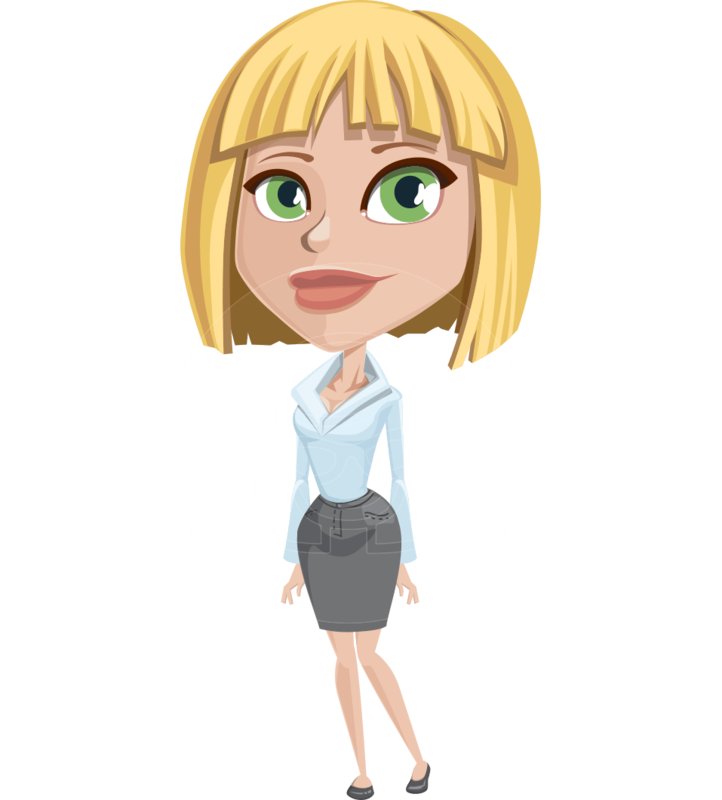 Mel is a smart blonde girl who will perfectly complement your animations and video presentations. She comes with premade features like lipsyncing, waving, giving thumbs up, pointing and expressing various emotions. The AI and .Puppet files are included in the download file, so you can start animating right away.